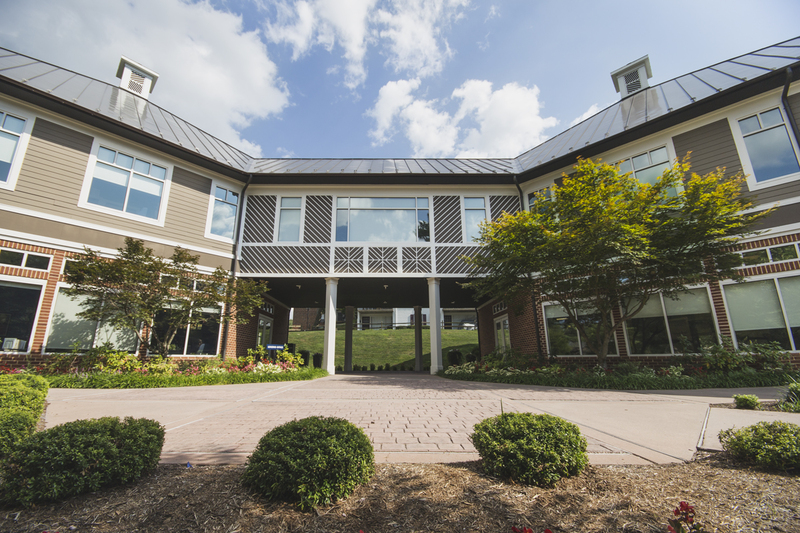 MSC UVA has the largest selection of apartments, townhomes, and houses for rent in Charlottesville, VA and Albemarle County. Browse by clicking below. Something broken in your apartment? Our maintenance team is the best in the business. Input a work order by clicking the link below and we'll be over right away! Looking for a roommate for your apartment or interested in subletting? Our roommate connection forum is the place to connect. Click below to get started. View featured apartments and townhomes that are currently running promotions or limited-time discounts. 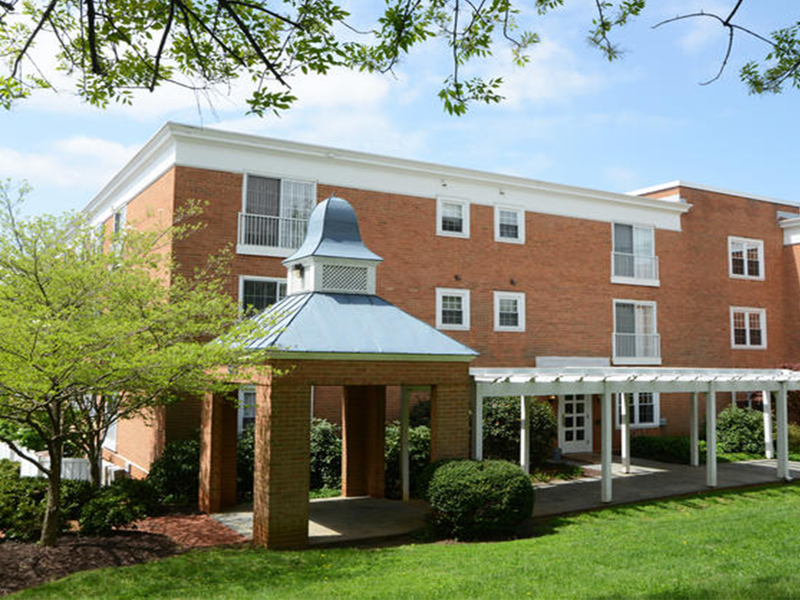 MSC has been providing rental housing to the UVA population and Charlottesville, VA community since 1972. 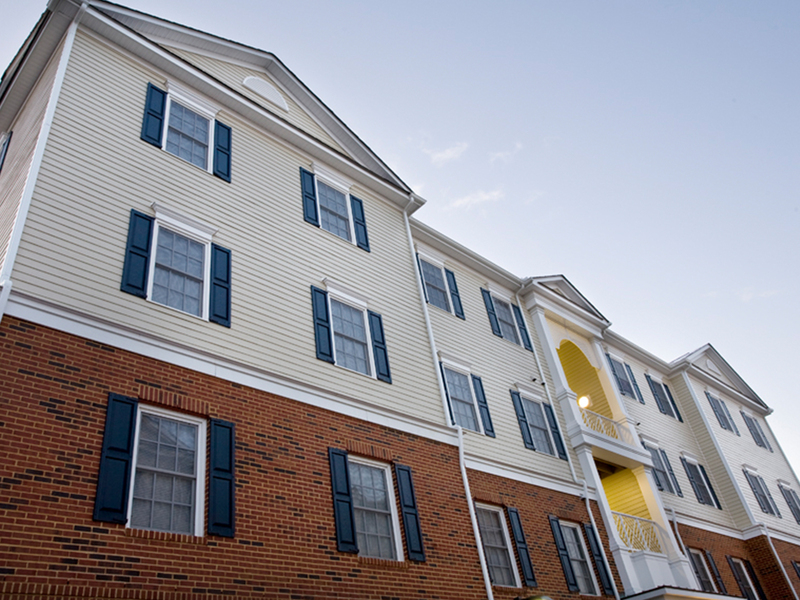 Our inventory of apartments, houses, townhomes, and duplexes for rent is the largest in Charlottesville and Central Virginia. We’re sure to have something that will fit your wants and needs. Browse our inventory to find an apartment in the location you need with the amenities you want. Once you’ve found your perfect home, complete an online application and we will email you a lease! Once you’ve moved in, you can pay rent online, submit a maintenance request, or even find a roommate. If you need anything, our friendly leasing staff is only a click away.